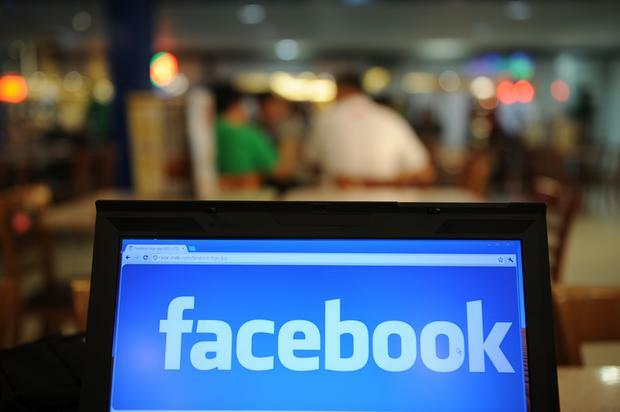 A young woman in Austrian has started legal proceedings against her parents to remove pictures of her as a child from Facebook. The teenager, who cannot be named under Austrian law, said the pictures were a violation of her privacy. The woman said she repeatedly asked her parents to remove the photos but they refused. So she decided to take legal action as soon as she turned 18, she told the Heute newspaper. Her parents have shared the intimate pictures with around 700 friends on Facebook, she said. The case is set to come to court in November and her lawyer, Michael Rami, said he believed she had a good chance of winning. Mr Rami said he was seeking financial compensation for his client. He also wants the woman’s parents to take the pictures down.